November off to a flyer! £891 profit in less then 2 weeks! With the right strategy, you could make a huge income from trading. The key is a simple to follow, rules based approach. We want to teach you one of our trading strategies and demonstrate exactly how our client's have banked +297 pips from trading our D1 strategy already in November! Trading at £3 per point that's a tax-free income of £891. 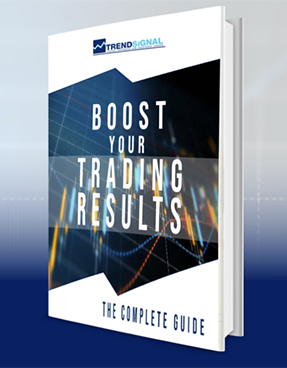 So, if you want to learn a new and powerful trading strategy that has accurately identified profitable turning points with a +66% success rate over the past 5 years, then make sure you download our ‘Complete Trading Guide' now! "Through a simple end-of-day strategy and employing the sensible risk-management I have been taught, I am currently almost 3,000 pips up after just 3 months of live trading - all for less than an hour a day of effort. Anyone who can follow a few well-defined rules with diligence and patience can do this.’"
P.S You’ll also have the chance to watch our Free "Trading Workshop" where you can see this strategy LIVE in action.